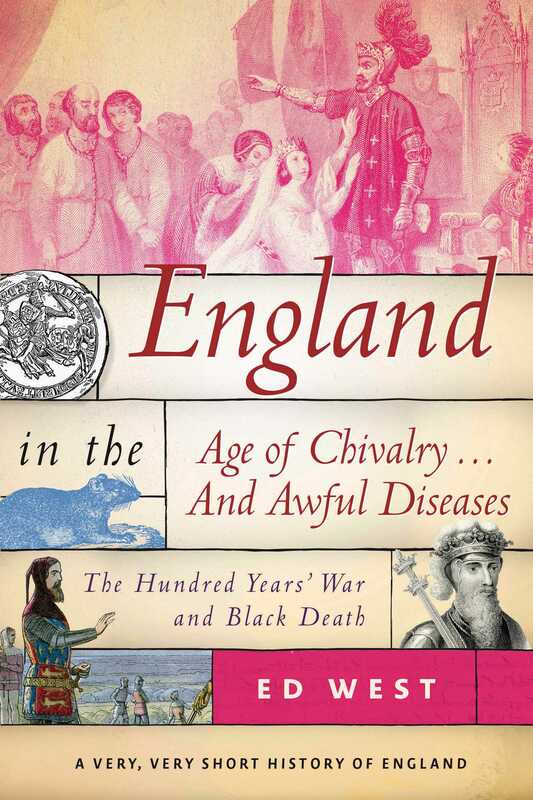 Covering the violent and disease-ridden period between 1272 to 1399, England in the Age of Chivalry. . . And Awful Diseases covers the events, personages and ideas most commonly known as "medieval". This includes Geoffrey Chaucer, the Peasants revolt, the Scottish wars of independence, the Great Famine of 1315, the Black Death and the 100 Years War. Central to this time is King Edward III, who started the 100 Years War and defined the concept of chivalry, including England's order of the garter. His legacy continues to shape our view of England’s history and is crucial in understanding the development of Europe.